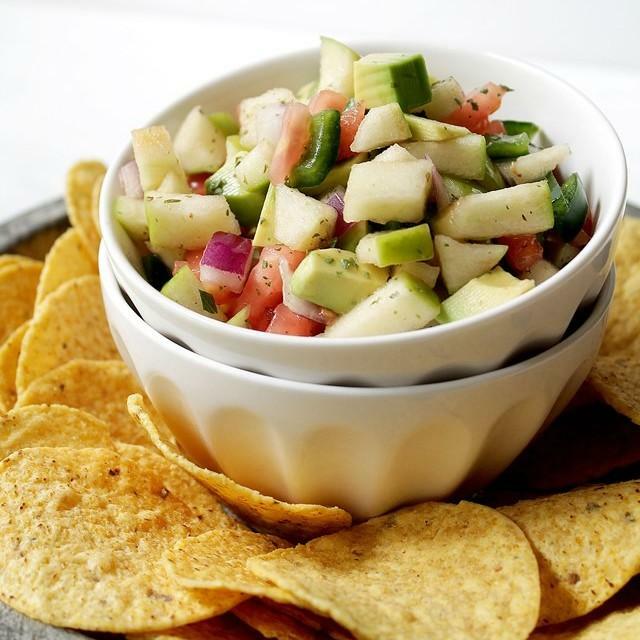 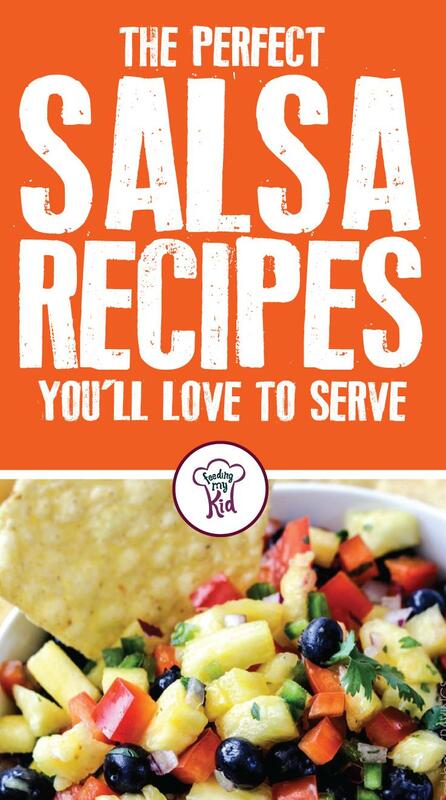 Salsa Recipes Perfect For Chips, Side Dishes, , and Dinner Parties! 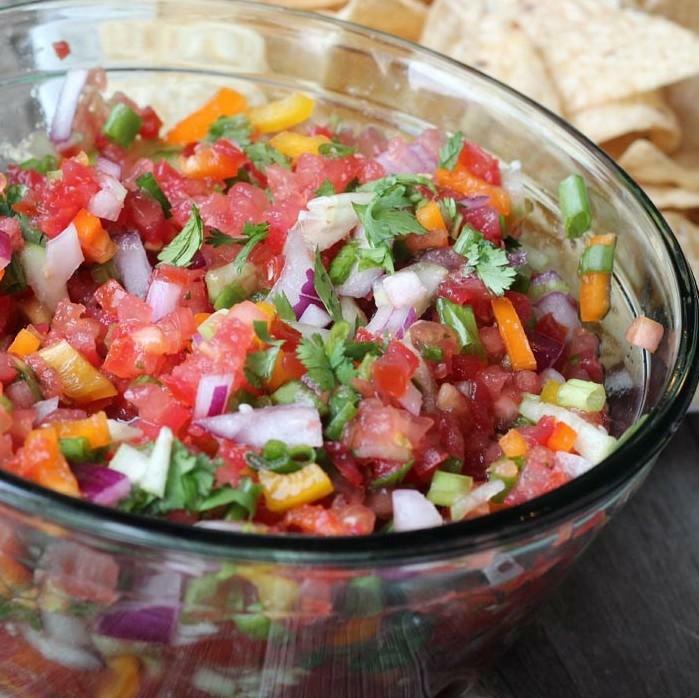 Salsa and chips make the perfect dish to serve at parties, get-togethers, or just about any other venue. 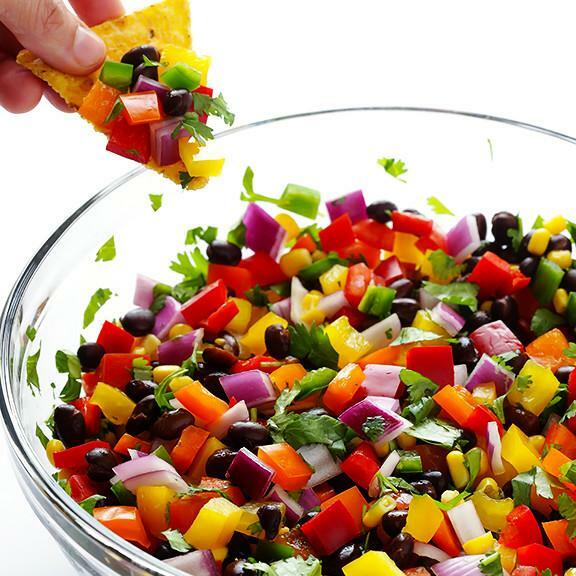 Sometimes, it’s nice to showcase the perfect party dish to show just how good of a cook you are. 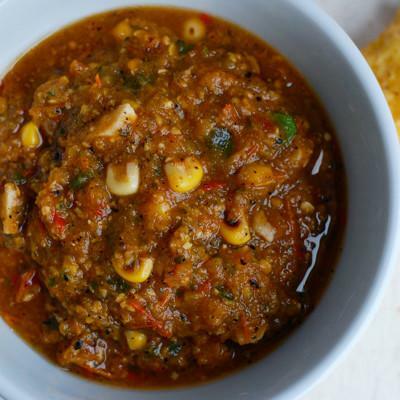 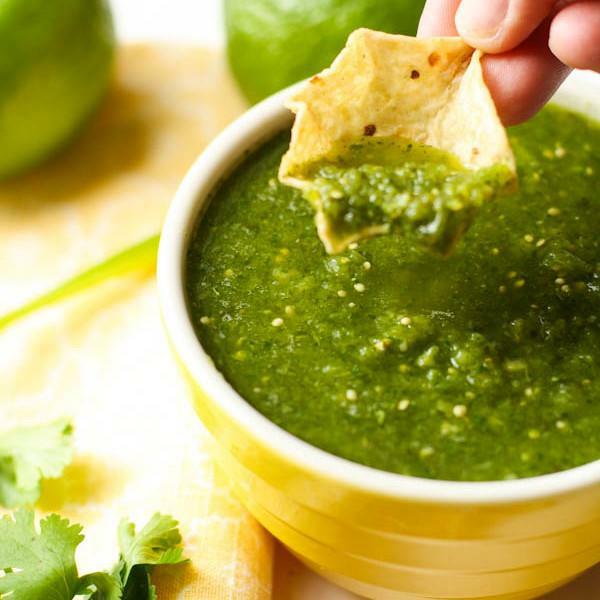 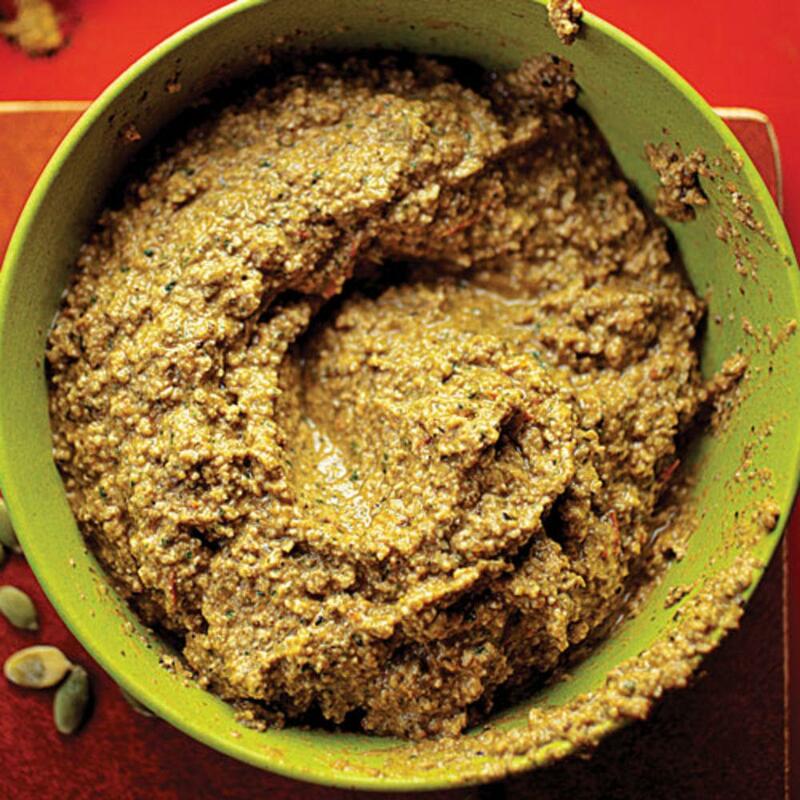 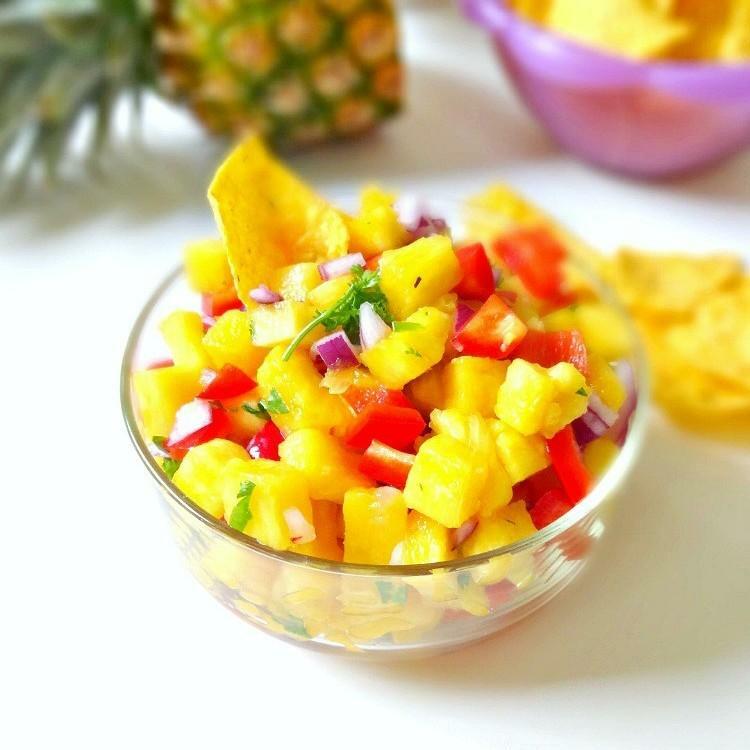 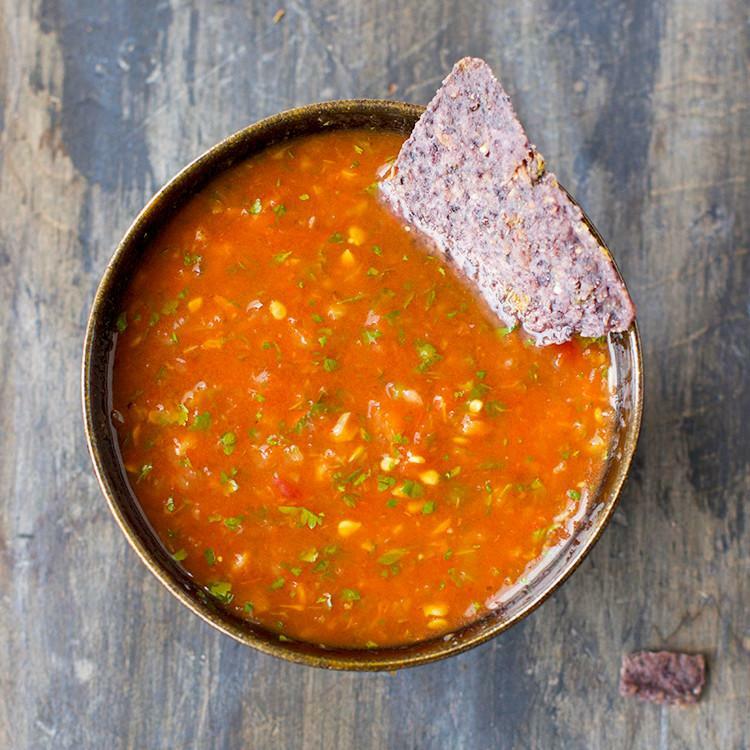 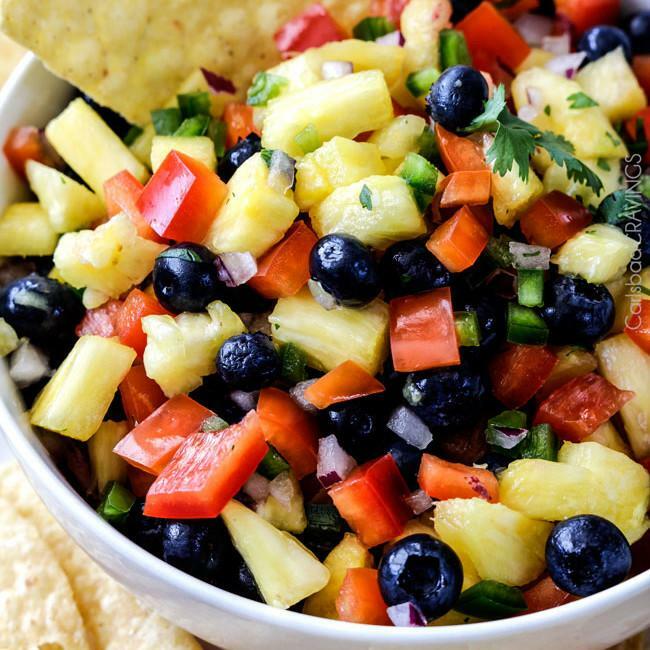 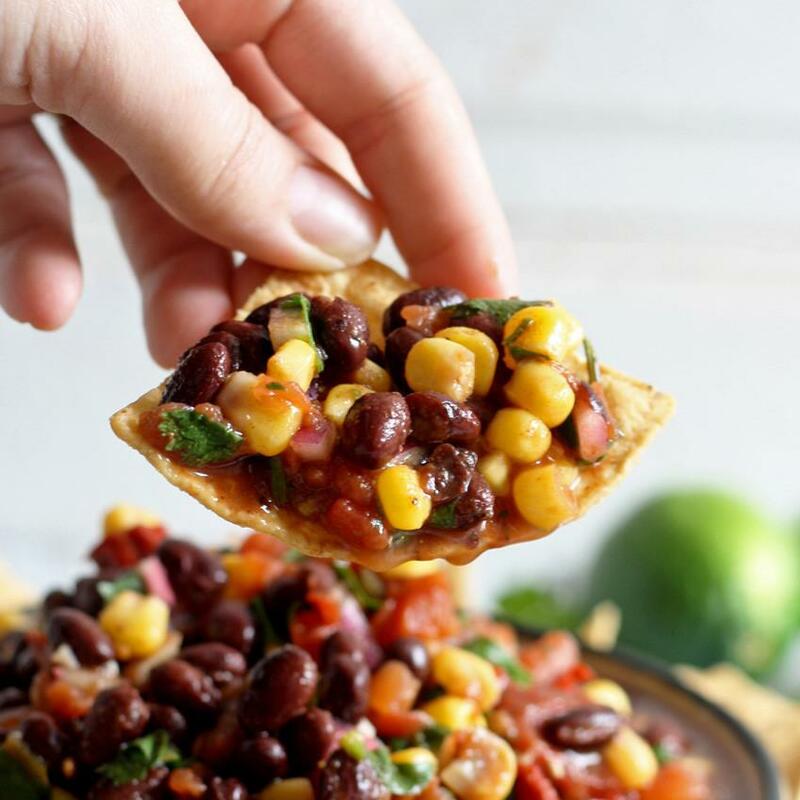 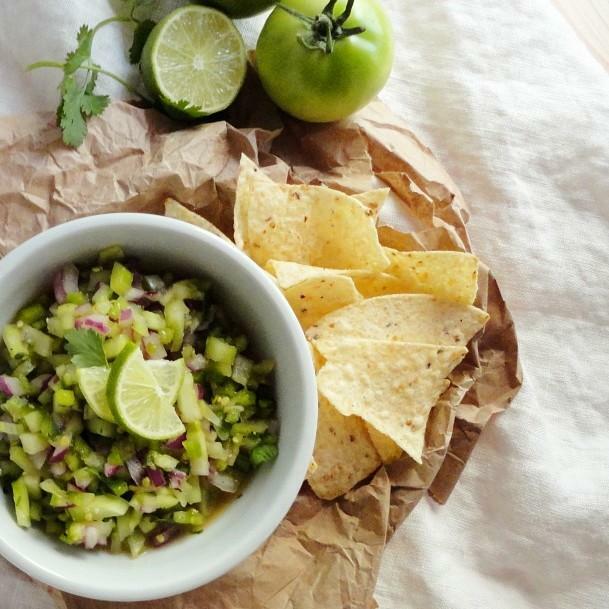 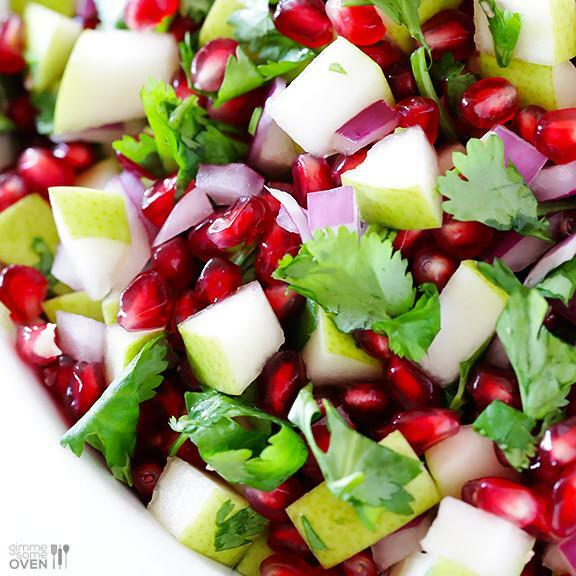 That’s why we put together this list of the perfect salsa recipes you’ll love to serve! 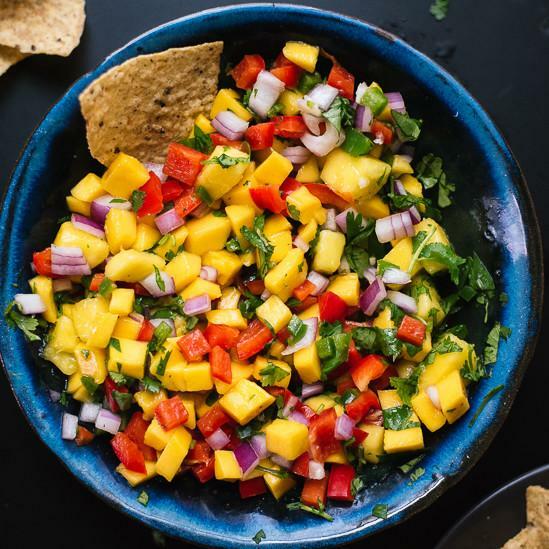 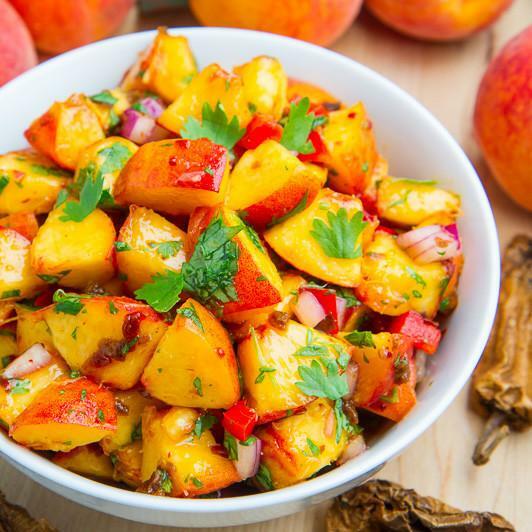 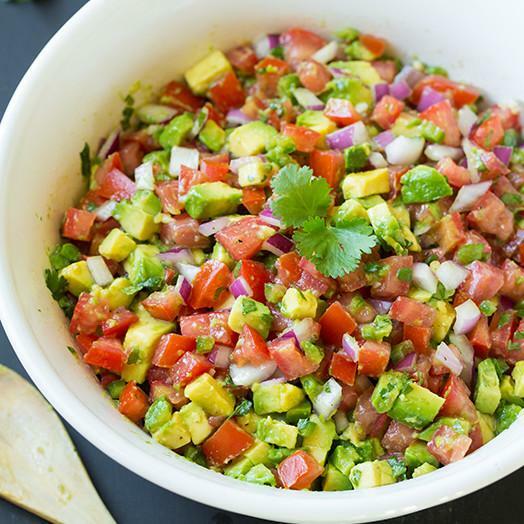 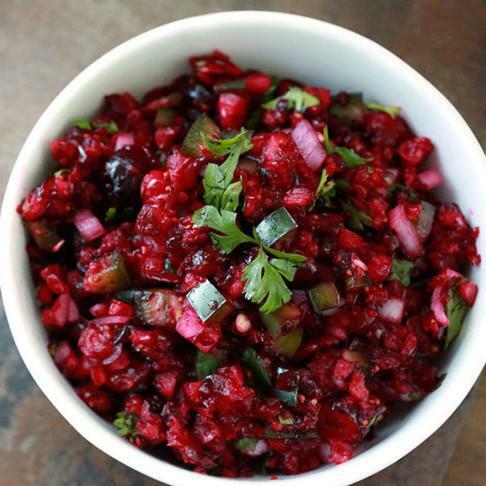 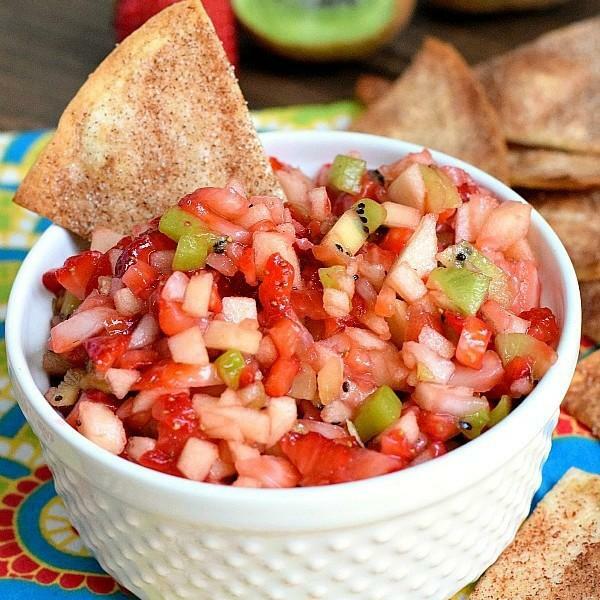 From rainbow salsa to a roasted cherry tomato salsa; these salsa recipes will add zest to your appetizer or main dish. 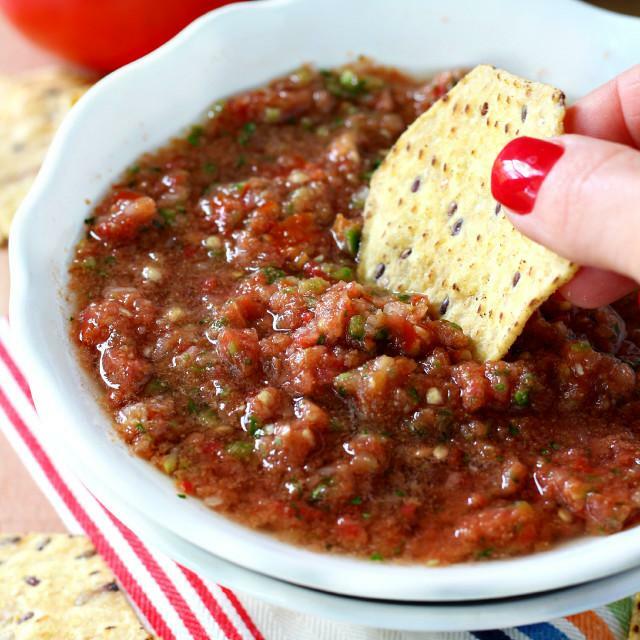 You should give these a try at your next get together and see how many people will love these great salsa recipes. 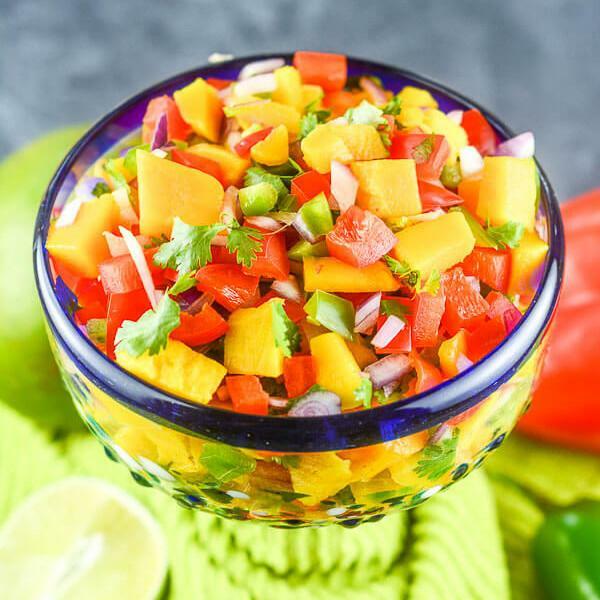 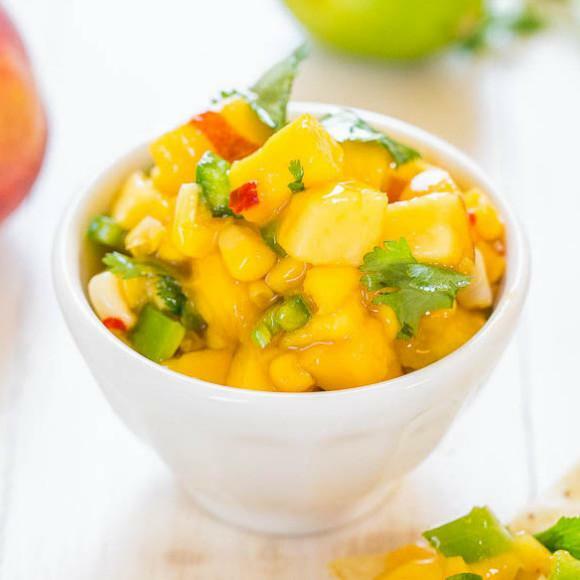 Try topping your salmon with mango salsa!